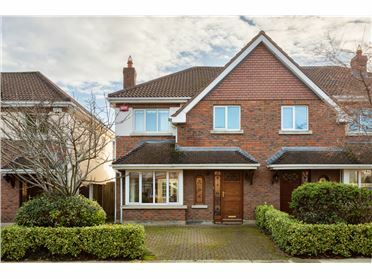 Hunters Estate Agent take pride in introducing to the market this charming four-bedroom semi-detached family home, in the enviable location of Milltown, Dublin 14. 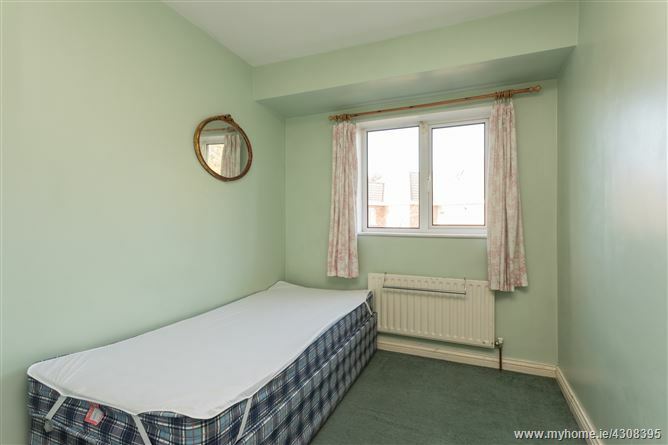 Situated in one of Milltowns premier residential areas, no. 39 offers rooms of generous and well-laid out proportions extending to approx. 118 sq.m/1,270 sq.ft. 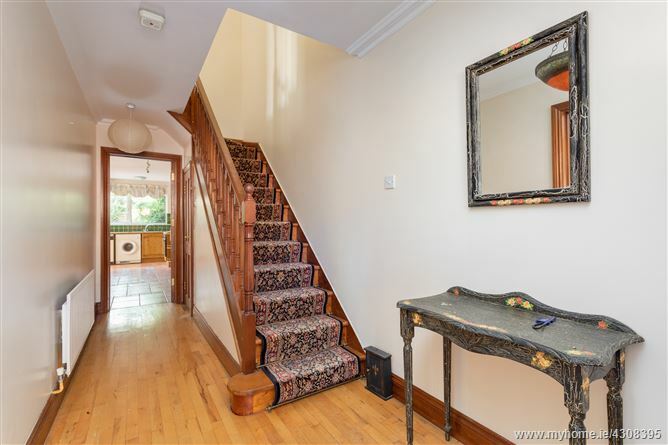 Upon entering the property, one is greeted by a bright and welcoming hallway leading to a living room, guest W.C and a spacious, open-plan dining room / kitchen, from which a south facing rear garden can be accessed. Upstairs enjoys a master bedroom with ensuite, 3 further bedrooms and main bathroom. The front of the property boasts a cobblelock driveway, offering off street parking for two cars. 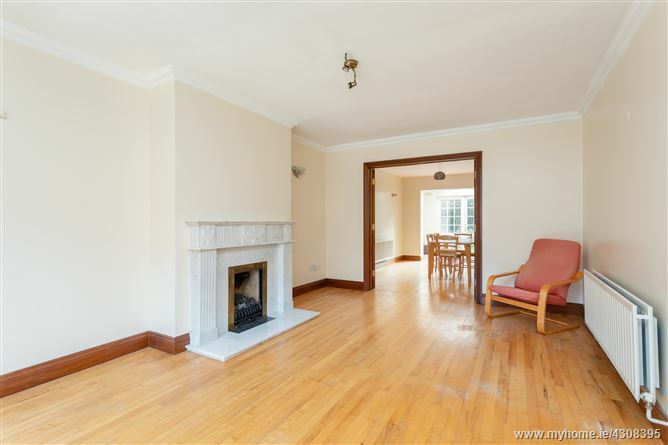 Churchfields is excellently located in Milltown within striking distance of Dundrum Town Centre, Ranelagh, UCD and City Centre via the LUAS Green line at Milltown. 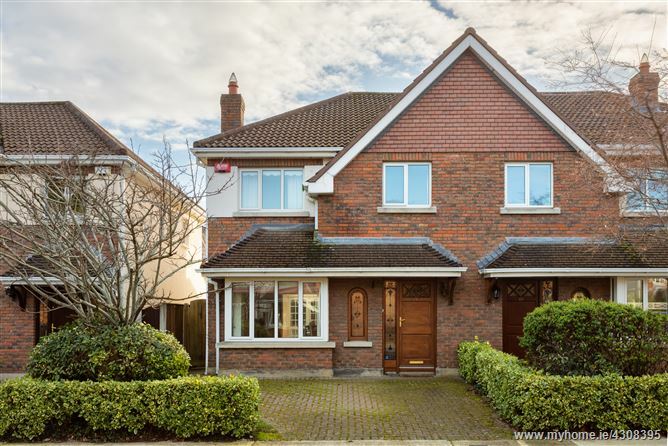 This charming family home also offers quick and convenient access to all the amenities offered by Dundrum Village including shops, cafes, bars, restaurants and theatre. Some of Dublin’s premier schools are within striking distance and include Alexandra College, Wesley College, St Michael’s, St Mary’s, Muckross and Mount Anville. The M50, which is nearby, offers seamless access to Dublin Airport and surrounding counties. 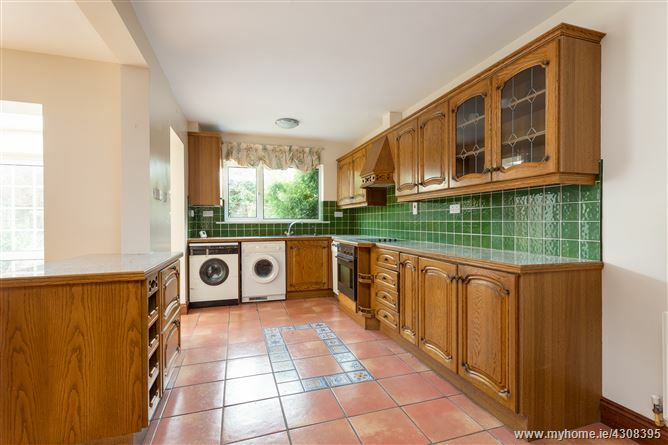 •	Charming 4-bedroom semi-detached residence. 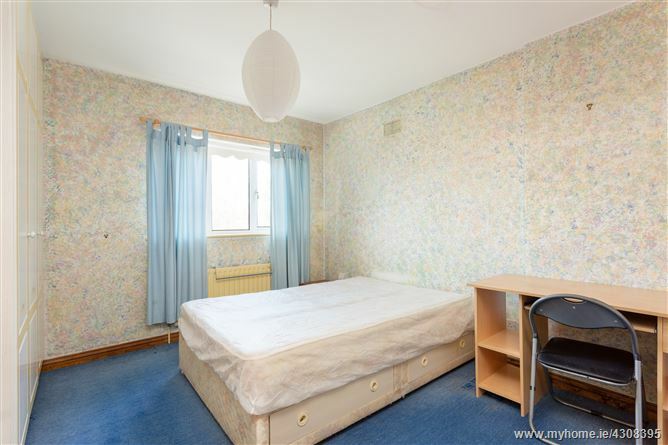 •	Offering rooms of generous proportions extending to approx. 118 sq.m/1,270 sq.ft. •	Off street parking for 2 cars. •	South facing rear garden with grass area. 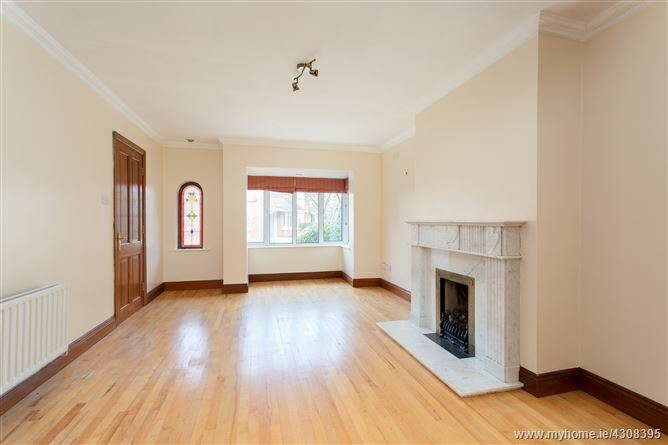 •	Minutes from local amenities and transport including LUAS Green line. •	Some of the finest schools in Dublin on your doorstep including Alexandra College, Wesley College, St Michael’s, St Mary’s, Muckross and Mount Anville. 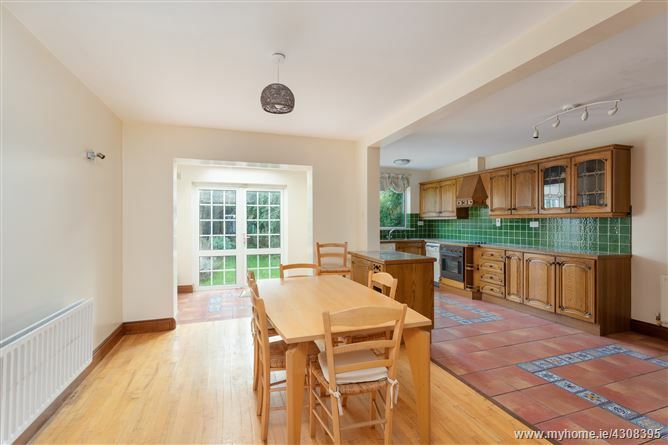 •	Within easy reach of Milltown, Dundrum Village, Dundrum Town Centre, Ranelagh, UCD and the City Centre. Cornicing, guest WC, alarm pad. Wooden floors. 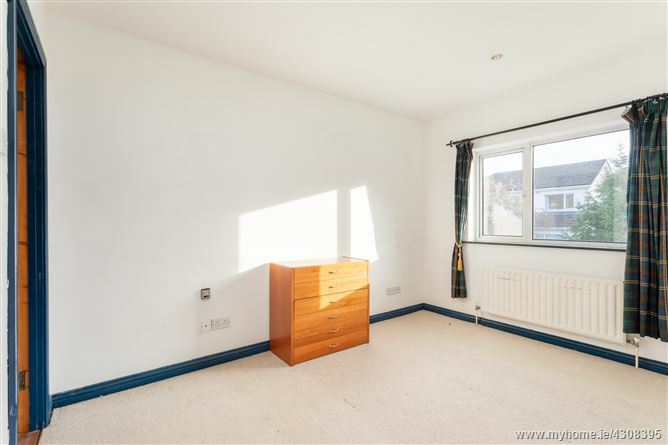 Open plan area with wall lights, breakfast bar, velux window, range of fitted wall & base units, oven, hob, extractor fan, Slimeline dishwasher, washing machine, tumble dryer, fridge / freezer. Double doors to rear garden. 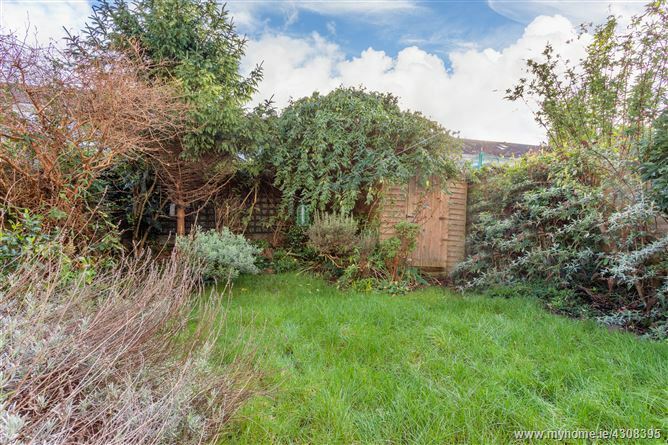 Walled, south facing garden with lawn with a side entrance and Barna shed. Cobblelock driveway with off street parking, lawn and bordered with hedging. Coming from Milltown, continue straight along the Dundrum Road, past Milltown Bridge Road, take the next left had turn into Churchfield.